Raised in a ‘real estate family’ outside of Manchester, Connecticut. Megan attended Central Connecticut State University where she competed in division 1 track and cross country. Following she attended seminary at Ohio Valley University in Parkersburg, West Virginia. Working as a college pastor in Morgantown, WV Megan became a WVU Mountaineer and Steelers fan! Megan’s ambition to work in real estate comes from her own experiences investing and owning rental property. She has a unique ability to connect and aid her clients because she has been in their shoes many times. When she is not helping clients she can be found running through Florida’s beautiful parks, doing yoga on the beach or eating ice cream at Ben &Jerry’s. 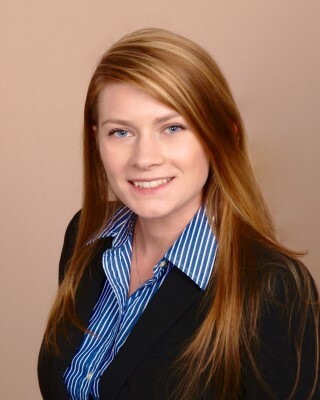 Clients love Megan for her ethics, market expertise, and unparalleled customer service. Connect with Megan on social media for up to date market trends, and new listings. Megan Swiger is a REALTOR who is always available to help her clients, and we can really trust her!